WASHINGTON – Today, U.S. 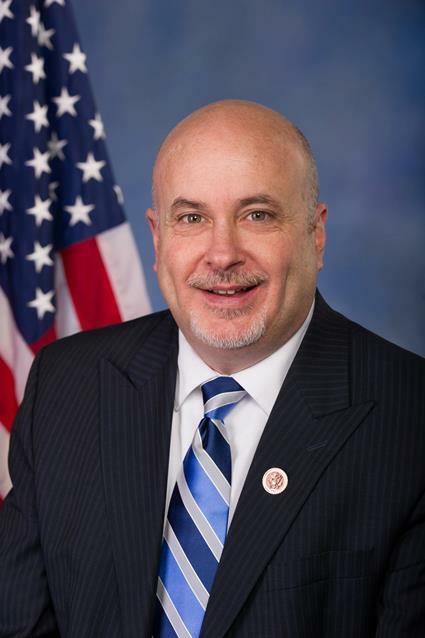 Senator Brian Schatz (D-Hawai’i) and U.S. Representative Mark Pocan (D-Wis.) led a group of 42 members of Congress in reintroducing the Debt-Free College Act, legislation that will reverse the growing student debt crisis in the United States. The bill restores a path to affordable college by providing states incentives through matching grants to increase investments in public higher education and provide students with debt-free college. “The Debt-Free College Act is an important step toward increasing college access and affordability for students who want to pursue higher education. By passing the Debt-Free College Act, while also taking steps to strengthen Pell Grants, invest in affordable community college options, and go after bad actors in the for-profit college industry, Congress can take action right now to ease the financial burdens on students and their families and invest in the future of our country,” said Senator Brown. “Higher education is one of the surest paths to economic security and prosperity for Americans, but the astronomical price tag means that ladder of opportunity remains elusive for many students. Millions of students across the country are graduating with an unprecedented amount of student debt, and low-income students are hurt the most. By providing matching federal funds to states, our bill incentivizes states to help students pay for the full cost of a college degree – including the cost of living – without taking on debt,” said Senator Booker. “As student debt skyrockets and higher education remains out of reach for far too many, this legislation would make college actually affordable for working families and help breathe new life into the American Dream,” said Senator Blumenthal. “Higher education should be a path to prosperity, not debt. But unfortunately, college costs and student loan debt are holding back an entire generation and creating a drag on economic growth for our country,” said Senator Baldwin. “Washington must do more to address this problem with real solutions. The Debt-Free College Act will provide relief to America’s students by creating a state-federal partnership to make higher education more affordable and help graduates get ahead.